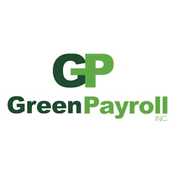 At Green Payroll, it's all about our Service & Solutions. 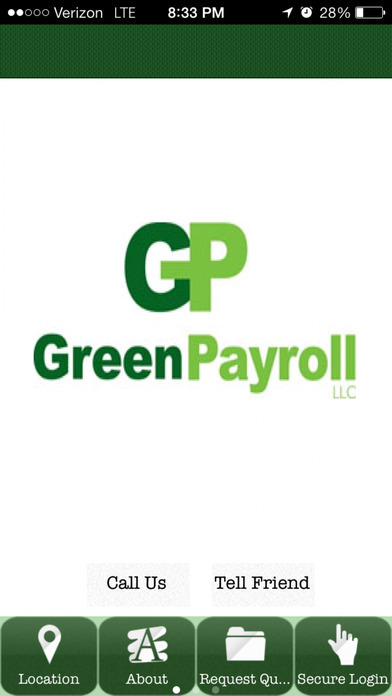 Similar to an insurance broker with several companies to serve you best; Green Payroll is different from most payroll service providers. 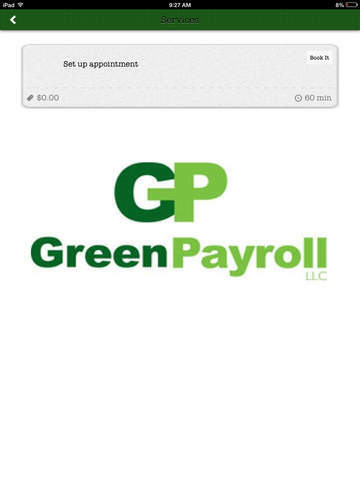 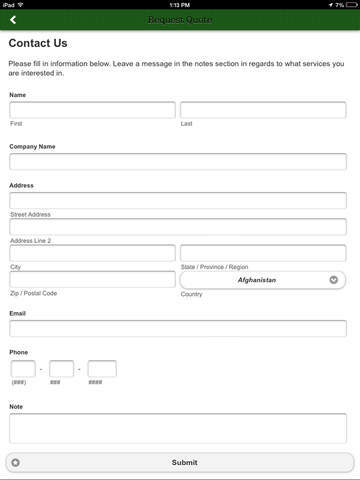 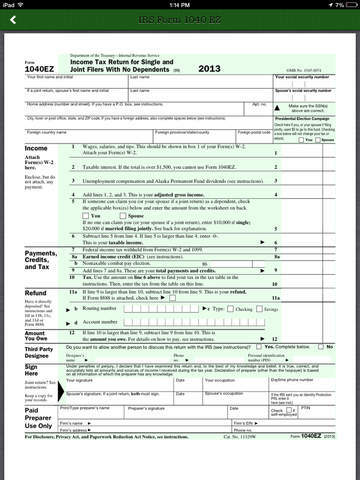 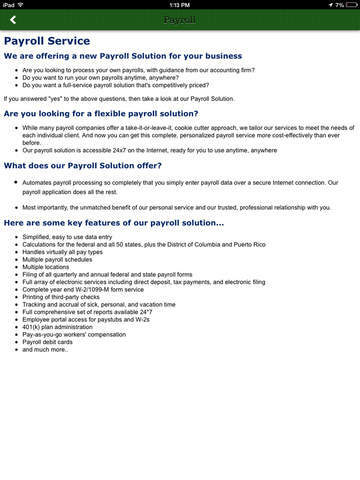 We employ several different payroll platforms to provide the best solutions for each of our client’s payroll needs.